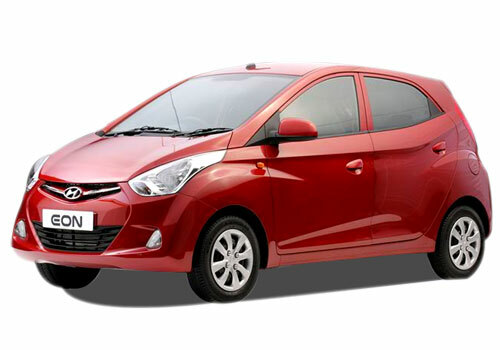 Hyundai Eon VS Maruti Alto 800, competition gets tougher! It’s the clash of the titans in the small car segment since the time Maruti Alto 800 has been brought into the market. Many car makers are anxious and petrified from this small wonder from MSI. However, one of the biggest competitors of Alto 800 in the Indian car bazaar is Hyundai Eon and it sure is quite nervous, which is evident from the recent advertisement. Lately, Hyundai recently published a full page advertisement comparing its Eon and the freshly launched Alto 800. It showcased a clear evaluation of features and engine between the two cars. Restlessness of Hyundai can be clearly seen with this full page advertisement in many leading newspapers. Nonetheless, we wouldn’t say that it is less than Alto 800 at all. There is no if and buts, except the price factor. On one hand, where Maruti launched Alto 800 with a starting price of Rs. 2,44,000, on the other hand, the base variant of Hyundai Eon price is Rs. 2,75,414. Both are ex-showroom Delhi prices. However, we wouldn’t say there is huge difference in price, but when a middle class man is buying a car, this price gap might make a difference. But, when it comes to the features, appearance and most importantly mileage, both are going neck to neck. The interior features of Hyundai Eon are better than alto 800, as it comes loaded with power steering, power windows (front and rear), remote fuel lid and boot opener along with ABS, fog lights for the front, CD player and more. Even when one talks about the looks, Eon takes away the cake. Eon is one of the most stylish compact cars in the small car segment in India, while Alto 800 is a mixture of Japanese Alto and Maruti A Star. Finally, the mileage, here Maruti Alto 800 is a clear winner. The car’s 796cc petrol engine pushes it to deliver 22.74kmpl of mileage, while the CNG variant gives 30.46km per kg of fuel economy. Alternatively, Hyundai Eon is powered by 814cc petrol engine gives out 21.1kmpl of mileage and the LPG version of Eon delivers 18km per kg of fuel efficiency. Analyzing the points above, Hyundai Eon is a winner as the interiors are comfortable, looks are stylish and price is not that high. 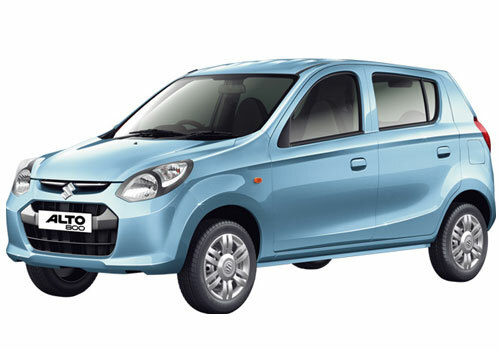 But the strong competition from Alto 800 in terms of mileage is shaking the top position of Eon. In spite of everything the choice is absolutely yours! The new Ford Figo is offered affordable price range car.